Guilty Knowledge: What the US Government Knows about the Vulnerability of the Electric Grid, But Refuses to Fix | Secure the Grid Don't let the lights go out in America... Get smart and take action!... Learn the facts and what to do in A Call to Action for America. 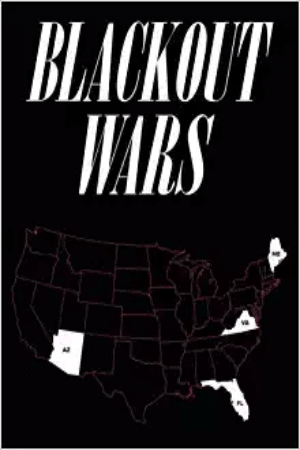 On January 21, 2014, Fox News aired a segment describing the vulnerability of the U.S. bulk power distribution system, popularly known as the electric “grid.” The report described various dangers that could cause the grid to fail, possibly catastrophically. These range from physical and cyber attacks on its subsystems to space weather and a high-altitude nuclear detonation unleashing intense electro- magnetic pulses (EMP) that could afflict the grid across vast areas. Fox solicited a comment from the Department of Defense about these threats and their potential to imperil the very existence of the United States—and a large percentage of its present population. This was the Pentagon’s response: “The Department is unaware of any increase in the threat of a deliberate destructive use of an EMP device. 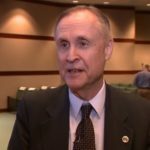 Further, any reporting to the contrary by those without access to current threat assessments is both reckless and irresponsible.” At the very best, this statement suggests that the Defense Department is ignorant of a yawning danger to the civilian critical infrastructure—upon which the military also heavily relies. At worst, it is actively and purposefully misleading the American people who will die by the tens of millions when one or the other of these threats eventuates. In fact, a blue-ribbon commission convened by the Congress to examine the EMP threat concluded that, if the power went out and stayed off for more than a year in large parts of the United States—a prospect it found was plausible—as many as nine-out-of-ten Americans would perish. 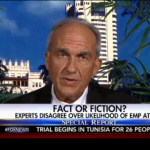 Even if it actually were the case that EMP threats are not intensifying— something that is highly debatable in light of evidence in the public domain about the North Korean and Iranian nuclear weapons, ballistic missile and satellite programs—one thing is clear: U.S. civil society has been for many years so dangerously vulnerable to the take-down of the nation’s electric grid as to invite enemies to try to exploit our vulnerability. 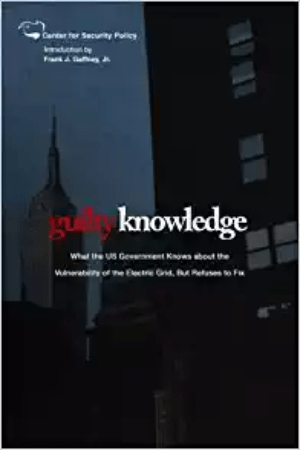 In the interest of ensuring that the rest of us have ready access to this knowledge, the Center for Security Policy has compiled in one short reference book–Guilty Knowledge: What the US Government Knows about the Vulnerability of the Electric Grid–the executive summaries of these eleven studies. 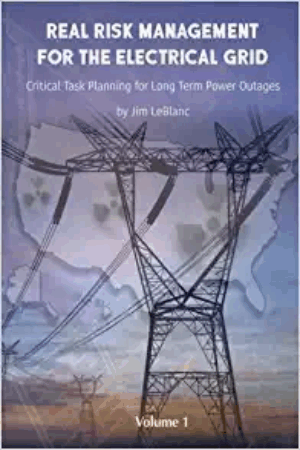 Our hope is that this compendium will make clear the abundant evidence distilled from authoritative sources that confirms America has a problem: We are at risk of unprecedented catastrophe from long-duration disruption of the electric grid—unless we take practical, near-term and relatively low-cost steps to prevent it. 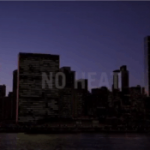 Equipped with this guilty knowledge, we hope you will recognize and act upon the duty to yourself, your family, your community and your country to ensure that the steps needed to make our grid resilient are taken, before it is too late. Click here to purchase a copy of Guilty Knowledge. Click here to view a PDF copy of Guilty Knowledge. 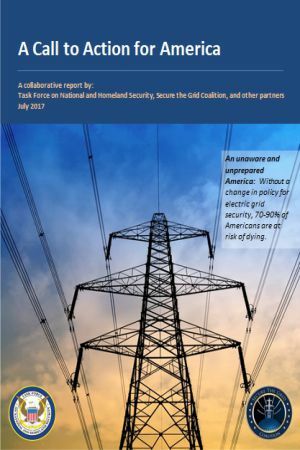 Engage the nation’s electric utilities and their customers-including, notably, those whose businesses depend critically upon reliable supplies of pow- er–about the imperative of eliminating our vulnerability to EMP and instituting the hardware and other changes necessary to do that. Assist executive branch officials and legislators at both the federal and state levels to create the necessary statutory and regulatory environment to make the present bulk power distribution system and any future “smart” grids resilient against EMP. Develop grassroots support for such measures and empower citizens to help. To find out more about the EMP Coalition and how you can assist its vital work, go to StopEMP.org.